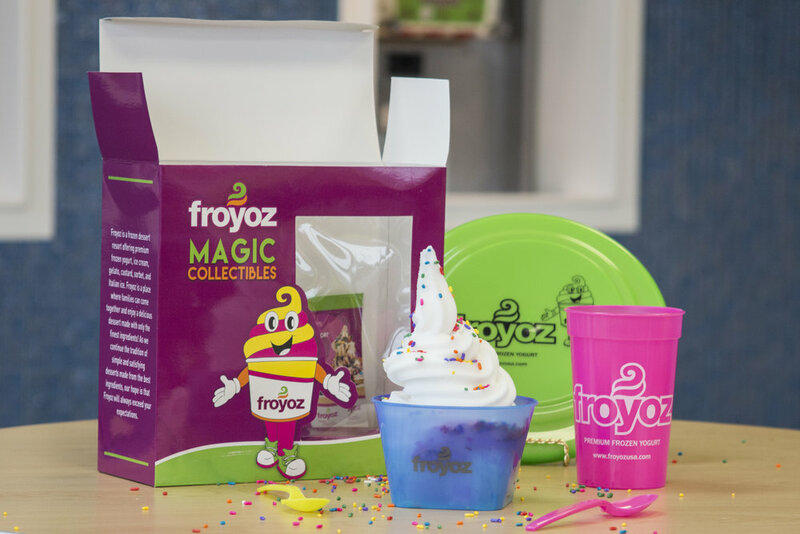 Magic Collectible Sets include one color changing bowl, one color changing cup, 2 color changing spoons and a frisbee! Give every kid in your life something they can have fun with everyday! 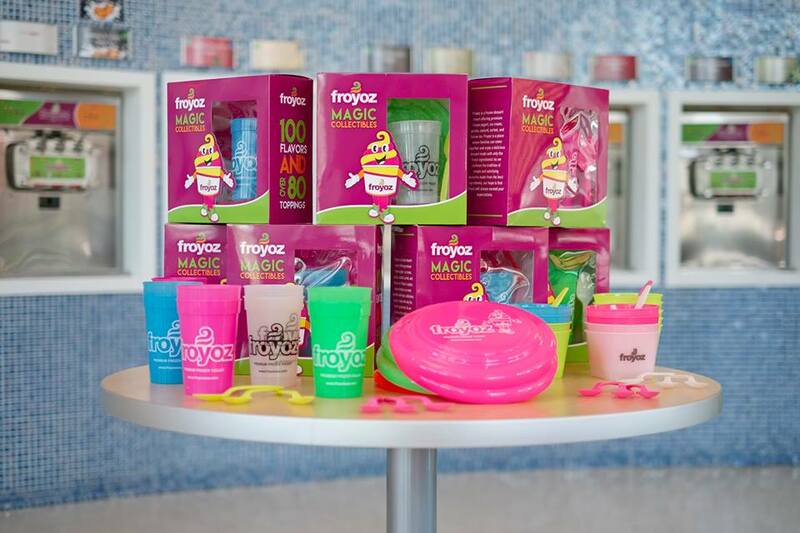 We have added $15 worth of Froyoz coupons for extra holiday happiness!